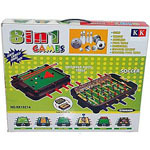 Below are just some of the Toys available from Drop Shipping Suppliers. 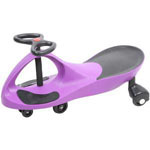 Product range includes; Girls Toys, Boys Toys, Bikes, Scooters, Ride On, Outdoor Toys, Games, Puzzles, Wooden Toys, Educational Toys, Remote Control Toys, Electronic Toys and more. Included are Australian Toy Drop Shipping Suppliers, International Toy Drop Shipping Suppliers, Toy Wholesaler Suppliers & Manufacturers. 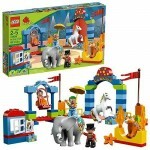 Choose from thousands of different Toys, Games and Puzzles all shipped directly to your customer! Dropship Toys and pay nothing until your customers pay you. No outlay for any stock! 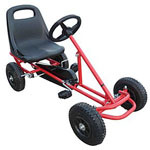 Or choose Toys Wholesale Suppliers and keep all of your own Stock.